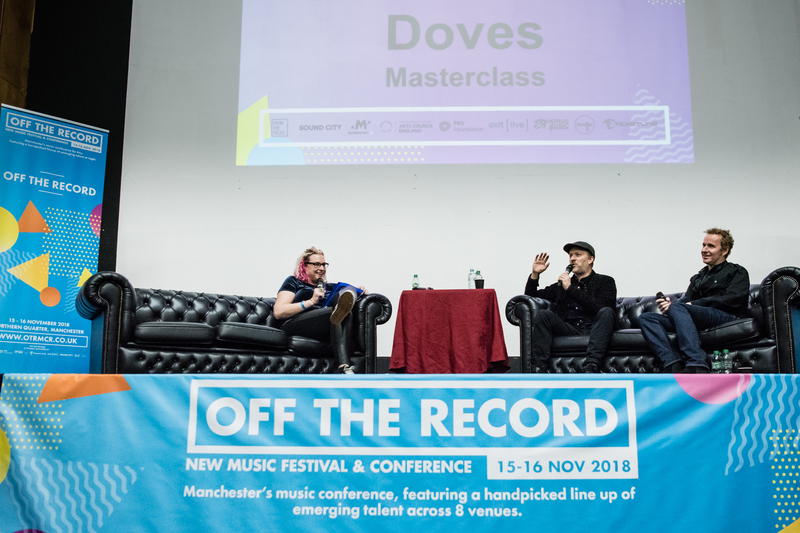 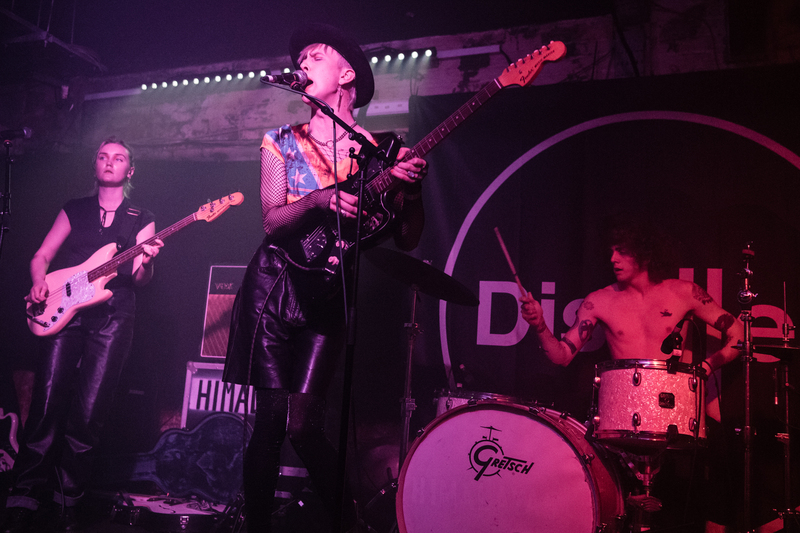 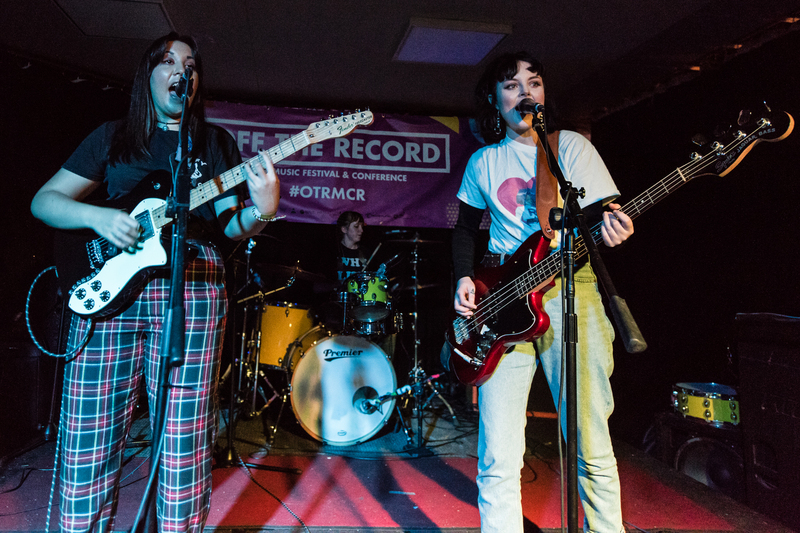 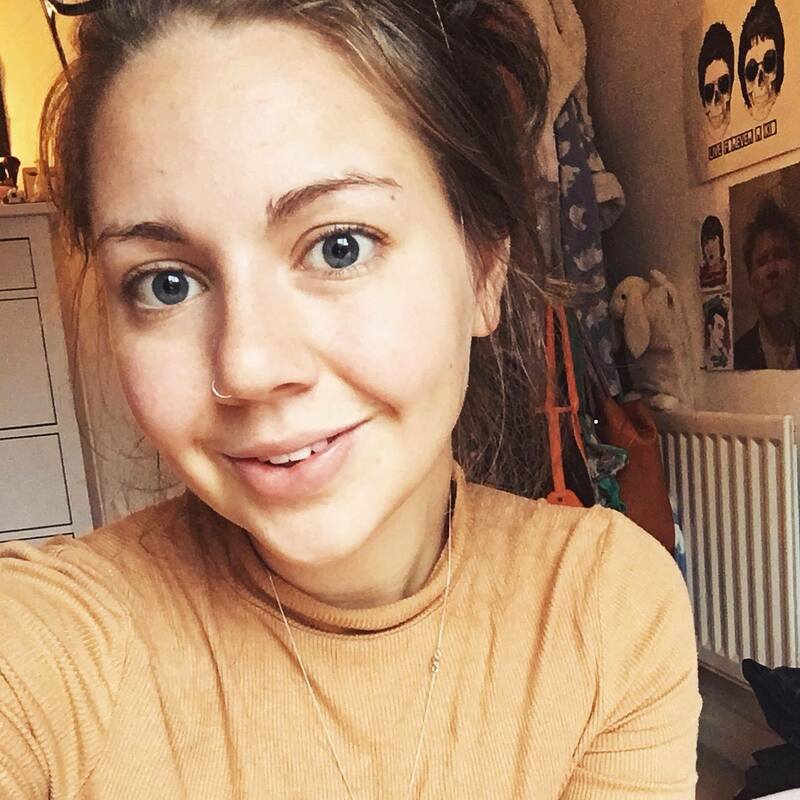 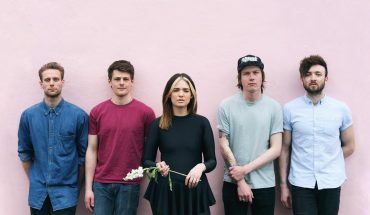 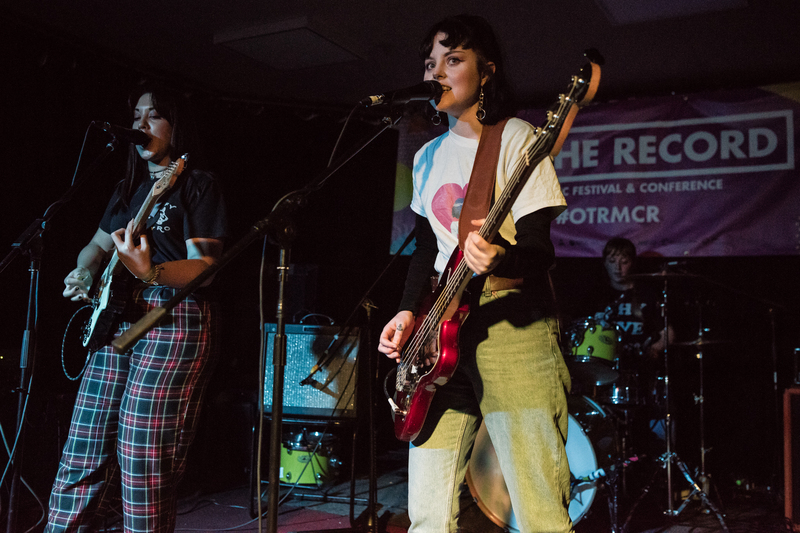 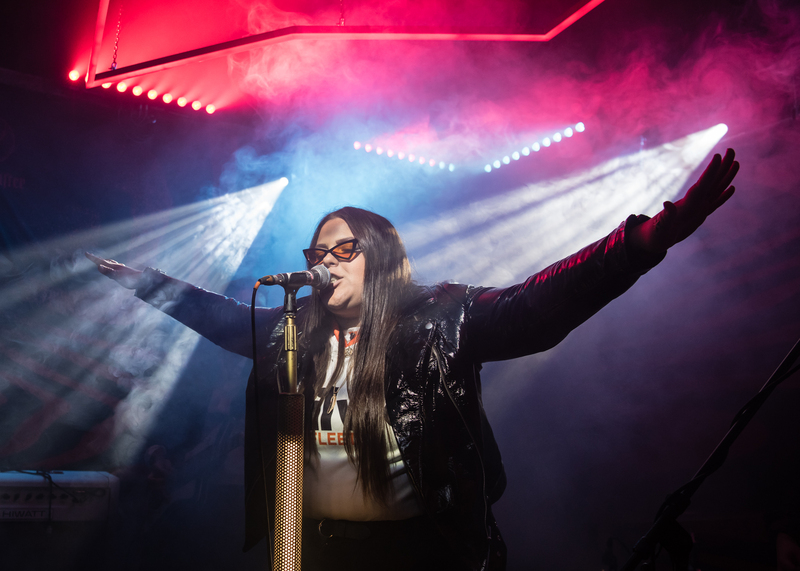 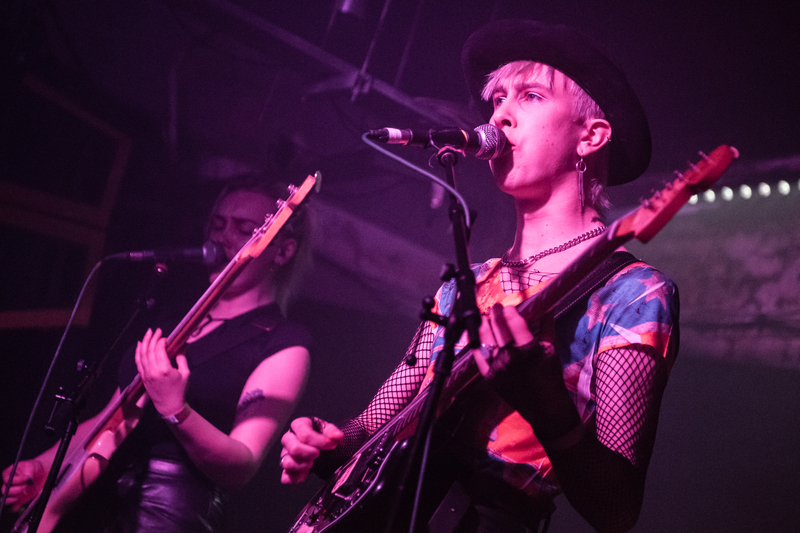 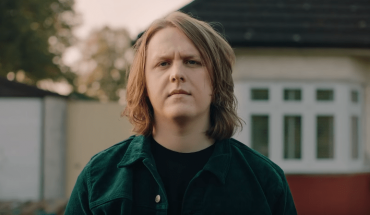 Playing a pivotal role in championing under-the-radar acts and keeping your never-ending odyssey of musical exploration fresh – Off The Record (OTR) returned to Manchester’s Northern Quarter for a sell-out couple days. 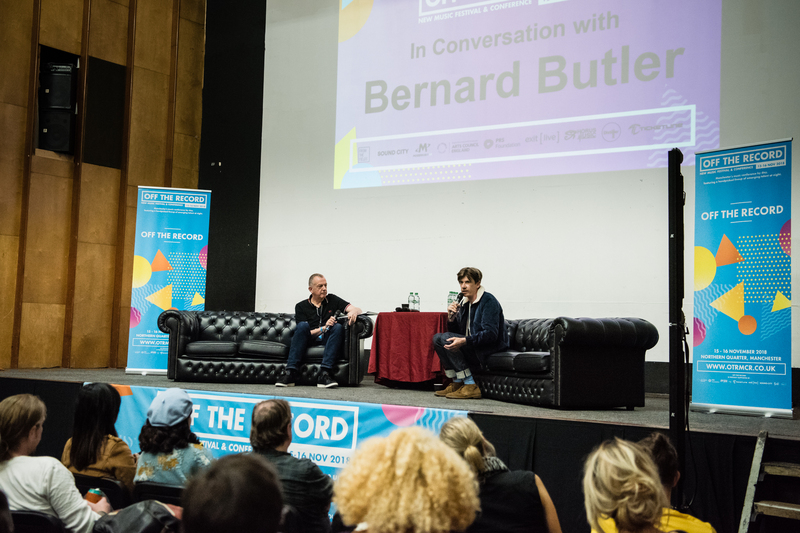 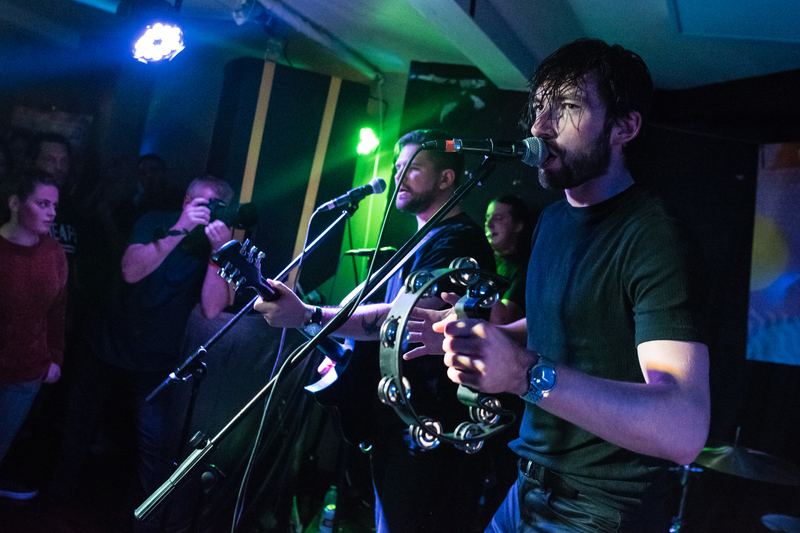 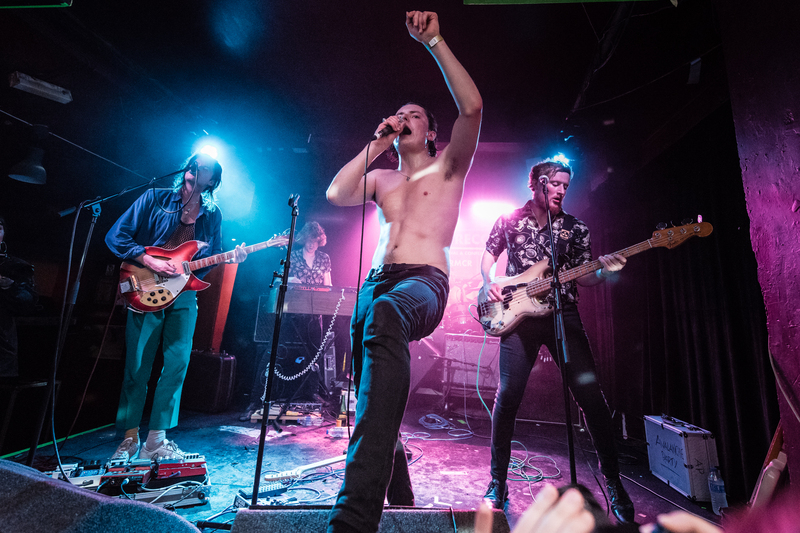 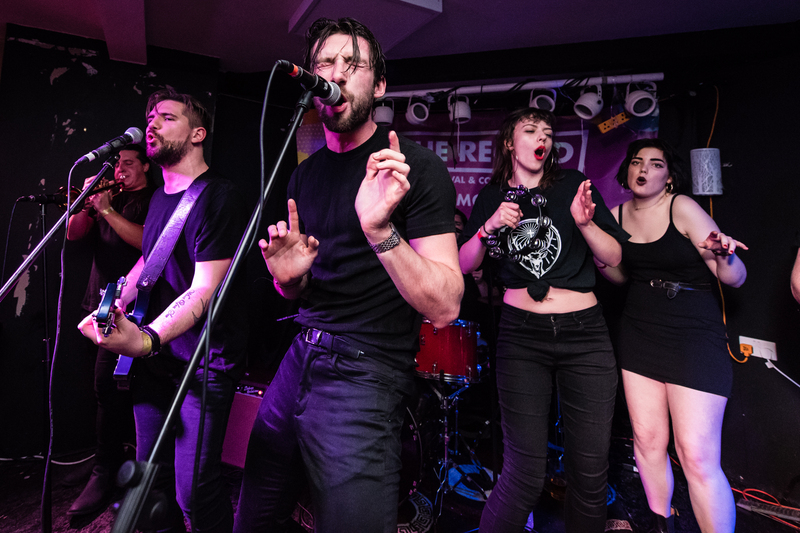 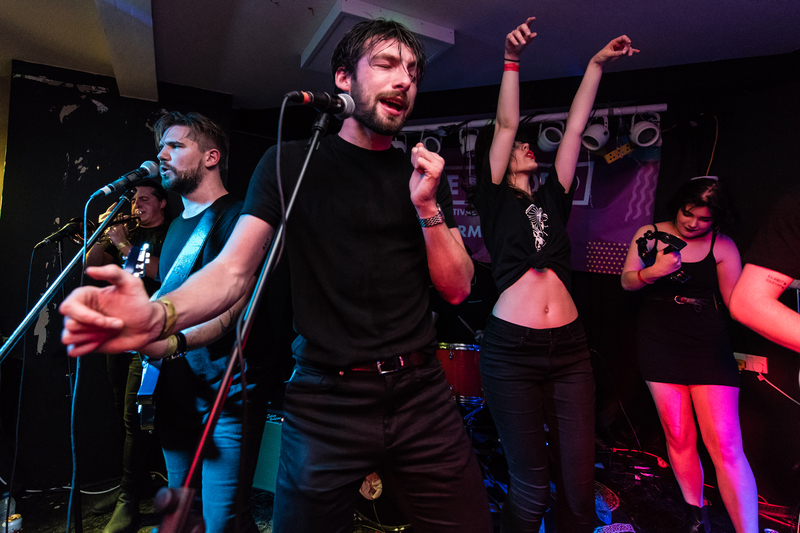 Our photographer, Jon Mo, headed down to the OTR musical conference, where he was charmed by the likes of Doves and Bernard Butler (Suede), before indulging in some of the finest new bands on the circuit during the night’s events. 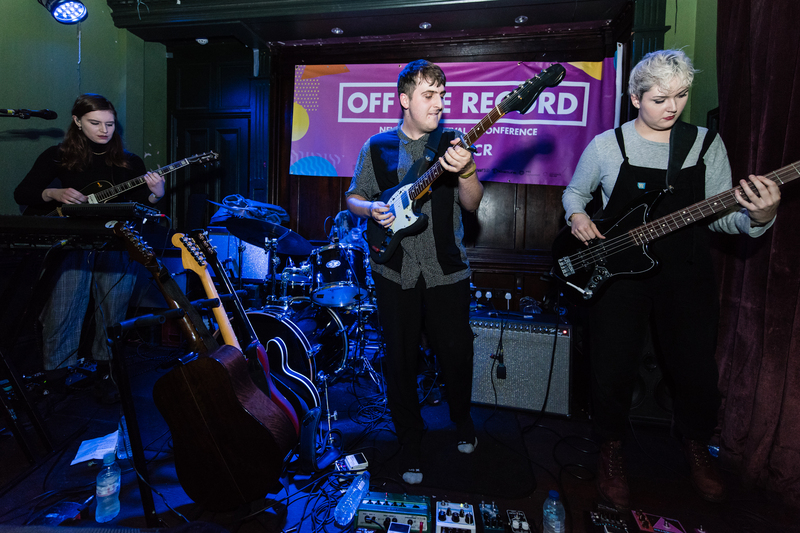 See below for some stunning visuals, relive your time at OTR or simply grow green with envy by seeing what you missed. 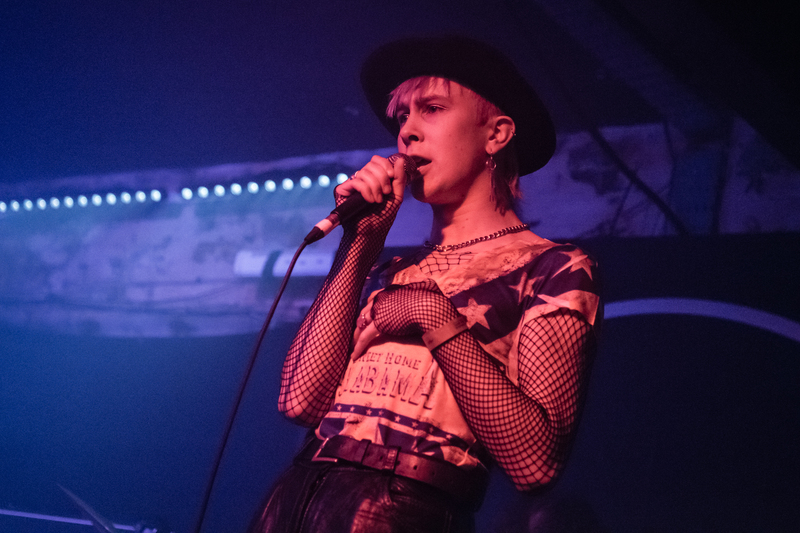 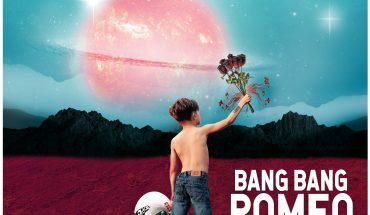 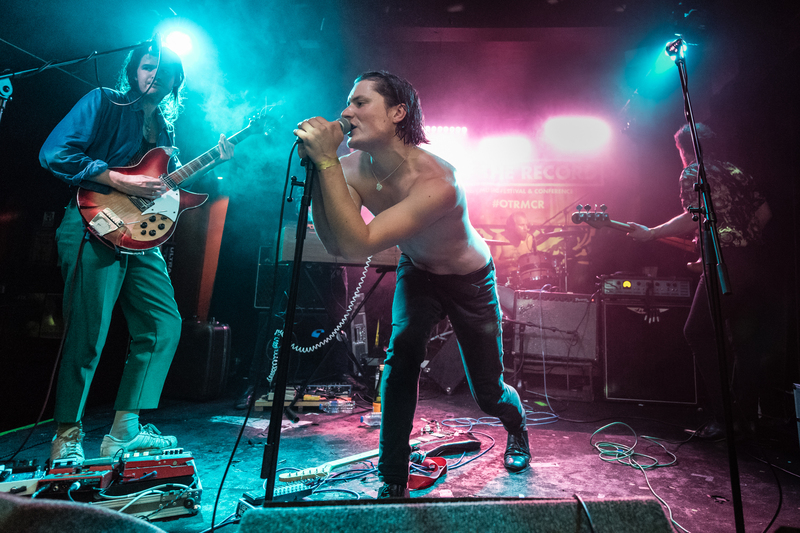 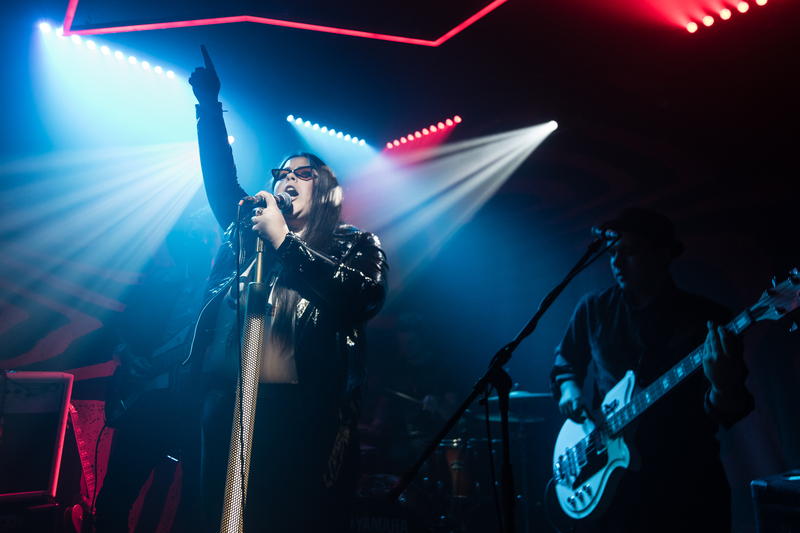 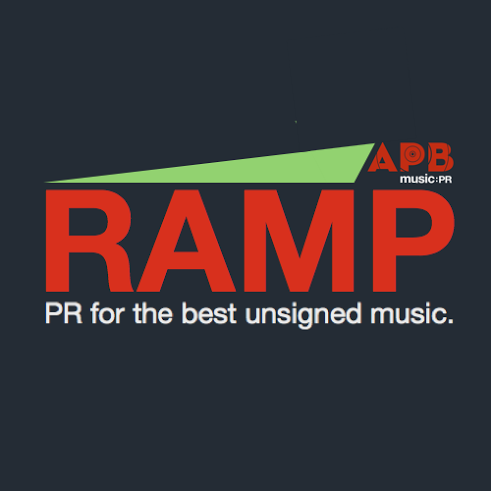 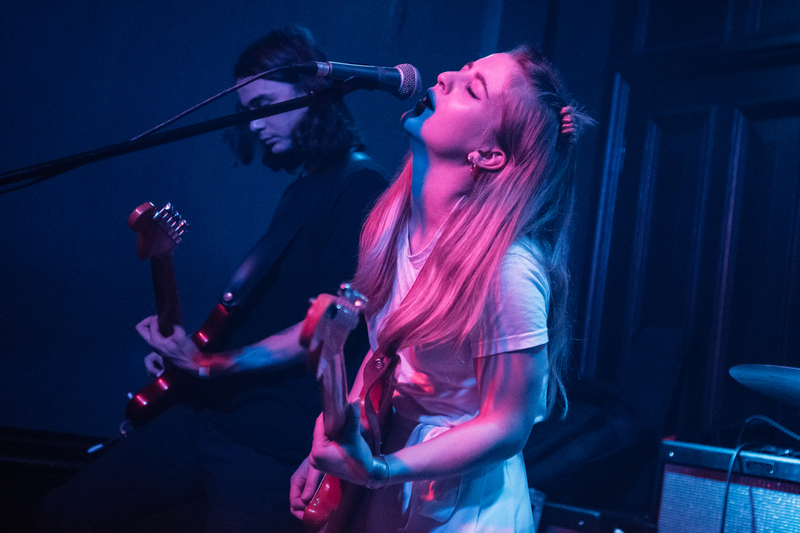 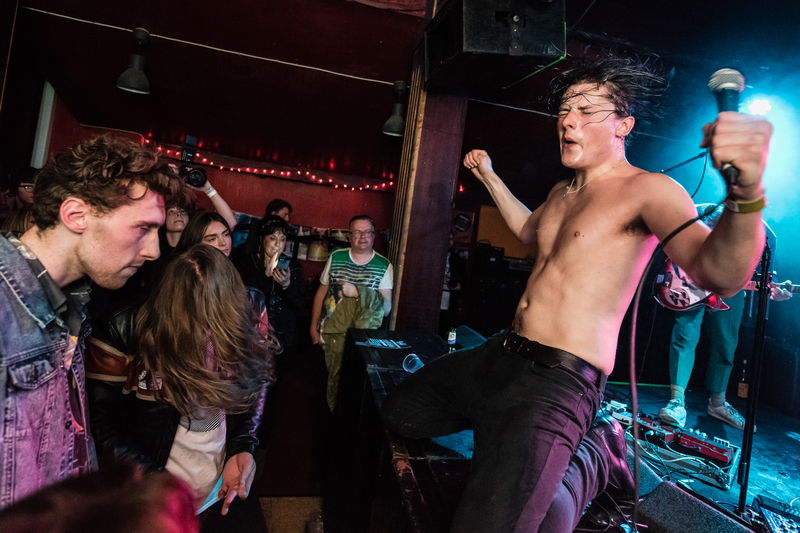 Photos of Bang Bang Romeo, Ninth Wave, Red Rum Club and more.